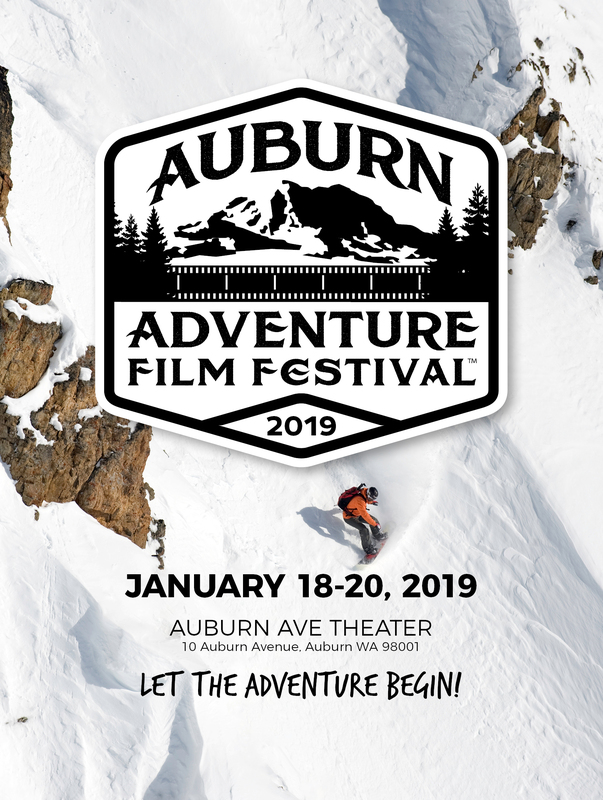 Lead by acclaimed film writer and director, Warren Etheredge, and hosted by the City of Auburn Tourism Division, the first annual Auburn Adventure Film Festival will debut January 18-20, 2019. 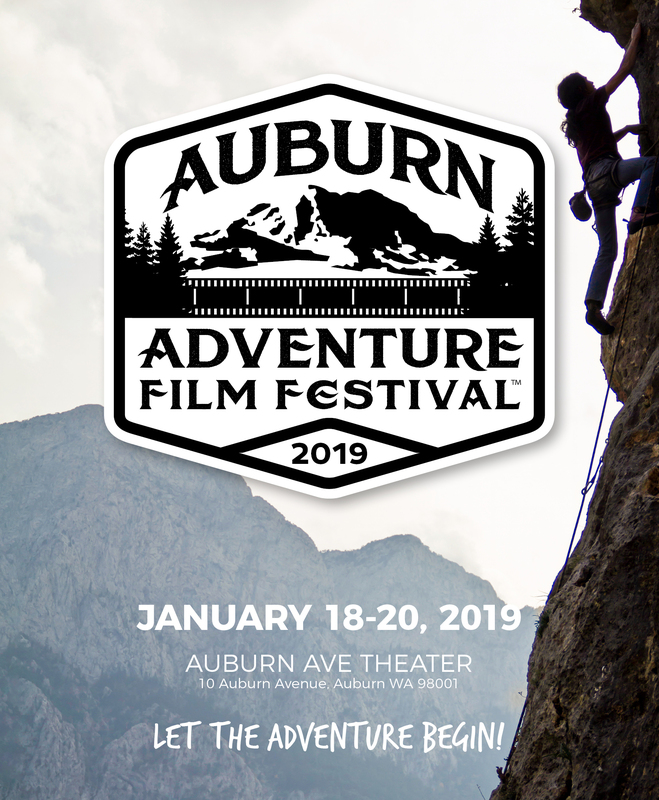 Building on the city’s ongoing promotion of Auburn as a place to “Chose Your Own Adventure,” the festival offers a unique structure that allows the audience to fully engage in the topic of their choice. 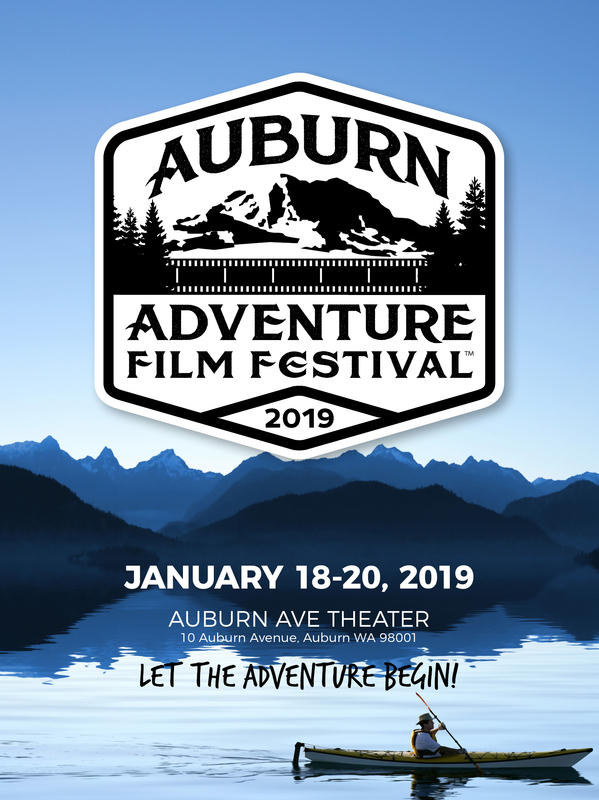 Please visit AuburnAdventureFilmFestival.org for more details.